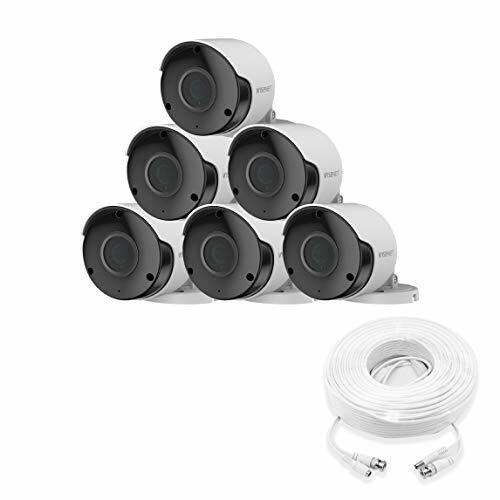 The rechargeable battery or solar powered security camera, inside & out, protect your home. 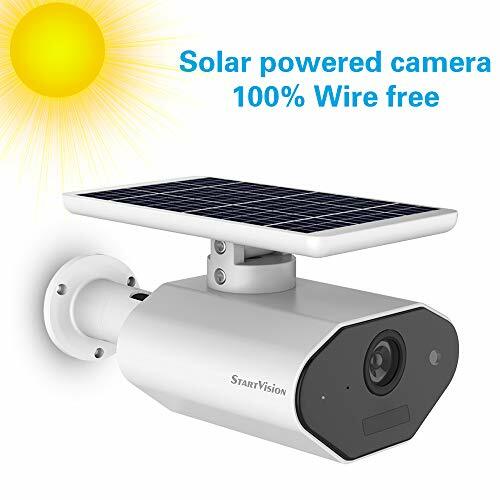 The security surveillance camera comes with 18650 batteries which can be charged via the solar panel. No wire needed, true wire free. 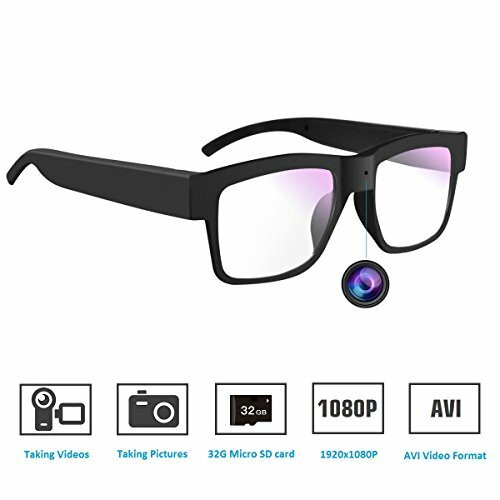 This camera has a high definition lens, you can have a crystal clear and real time images. Built with infrared lights provides clear night vision even in pitch black. The phone can connect to the camera via the camera created hot spot and no need Wifi network. The hot spot’s distance max up to 10 meters. 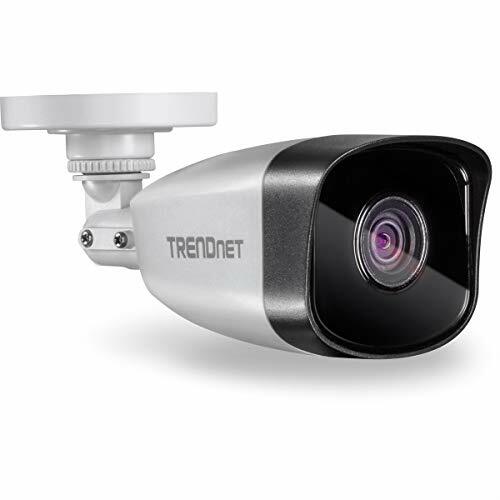 The water resistant IP camera ensures clear video no matter what the weather is. 1. The wireless camera is available to 2.4GHz Wifi band, 5GHz currently is not supported. Please select 2.4GHz wifi on your phones and make sure your phones connect with 2.4GHz wifi band before connecting. 2. Download the mobile App “ToSee” from App store. Please reset the camera before you connect it to the App. 1. Turn on the switch to ensure the item is power on before use. 2. Reset the item to make sure the camera’s red light flashes. 3. Follow the instructions to connect the item with the App. 4. 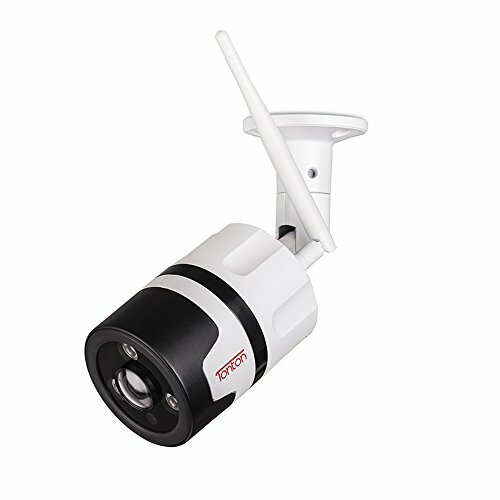 Create the ip camera’s password to manage the item and share QR codes to others. Wire free/weatherproof. No wires needed at all. Supports IP65 weatherproof that is ideal for both indoor and outdoor use. Adjustable solar panel & battery powered. Built in two rechargeable 18650 batteries and the battery can be charged by the solar panel. The angle of solar panel is adjustable for more solar power. With the low power consumption technology it has a long standby time. Full HD 960p/night vision. 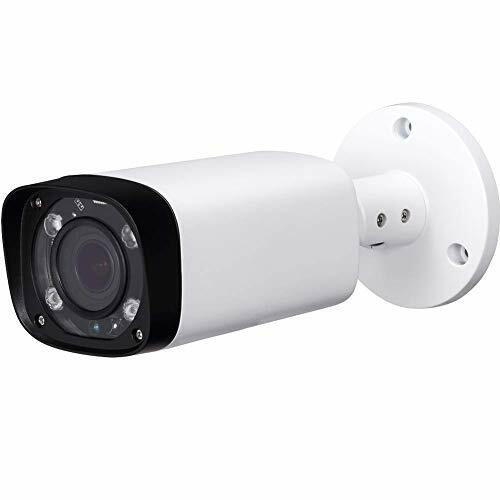 The wireless security camera with high resolution images in 960p resolution, you can see crystal clear pictures. Built with infrared light the viewing distance up to 33 feet even in night. Smart motion detection alarm/micro SD card recording. With the PIR motion sensor, every potential risk will be identified accurately and sent to you immediately. Built in a micro SD card slot, the videos can be saved in the micro SD card. It can support up to 32G. The micro SD card is not included. 2.4GHz Wifi connection/AP hot spot connection mode. Built-in support for 802.11b/g/n 2.4Ghz Wifi band, 5Ghz currently is not supported. Easy and quick Wifi installation via mobile App on iPhone and Android phone. 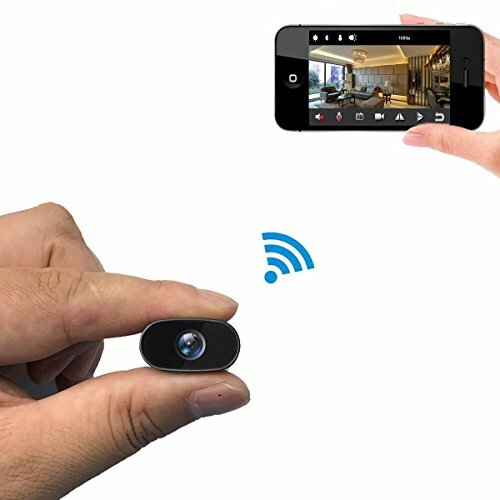 Connects with the camera via hot spot and no need Wifi network.